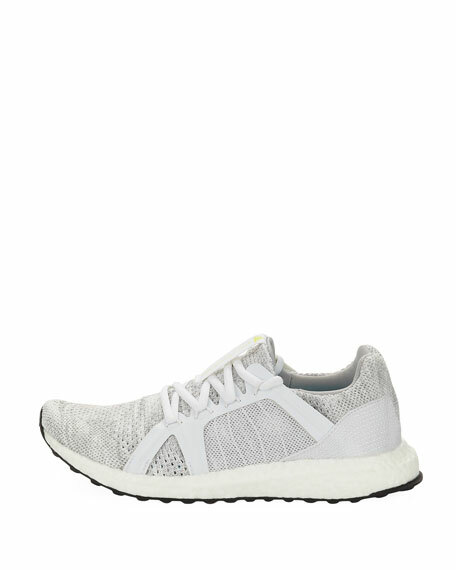 adidas Primeknit upper wraps the foot in adaptive support and ultra-light comfort STRETCHWEB rubber outsole flexes to adapt to the way your foot hits the ground. Distance: ideal for a 10K run. 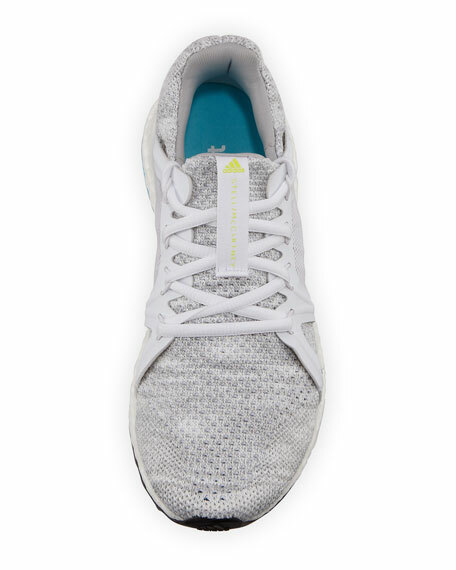 adidas by Stella McCartney "Ultraboost Parley" knit textile sneaker. Rubber outsole for extraordinary grip in wet and dry conditions. For in-store inquiries, use sku #2433148.